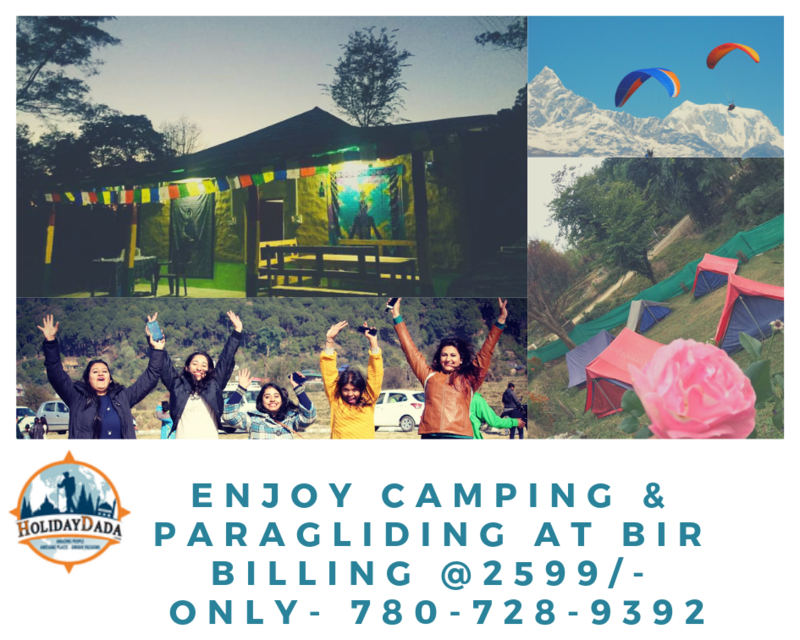 -->Paragliding with one night camping, breakfast and dinner - Rs 2599/- only. 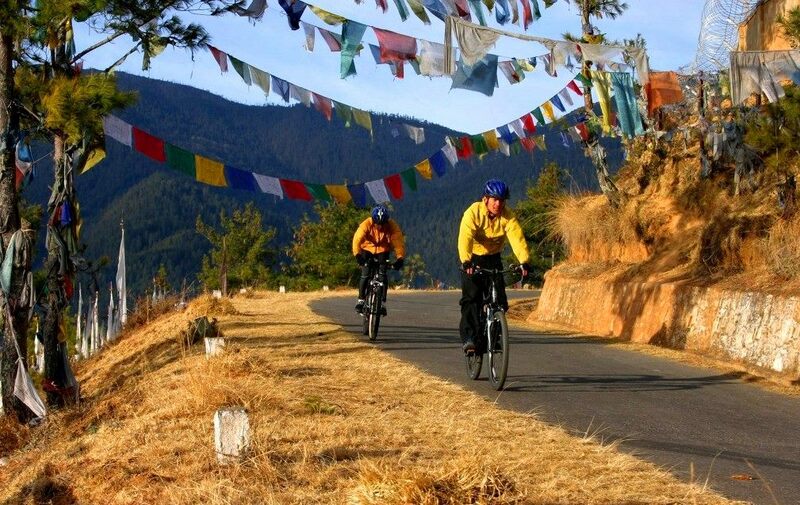 Mountain Biking in Bir - Rs 400/- only. Rs 400/- only. 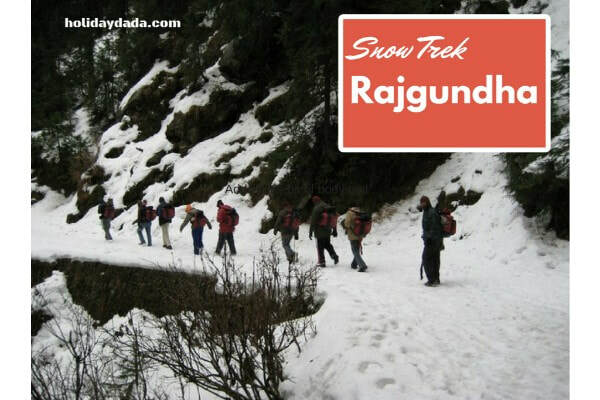 Book Now..
Trekking starting from Rs 999/- only. 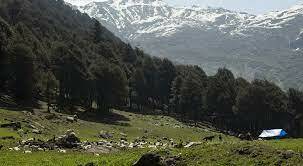 Bir-Billing offers wonderful opportunies for trekking and adventure enthusiasts. 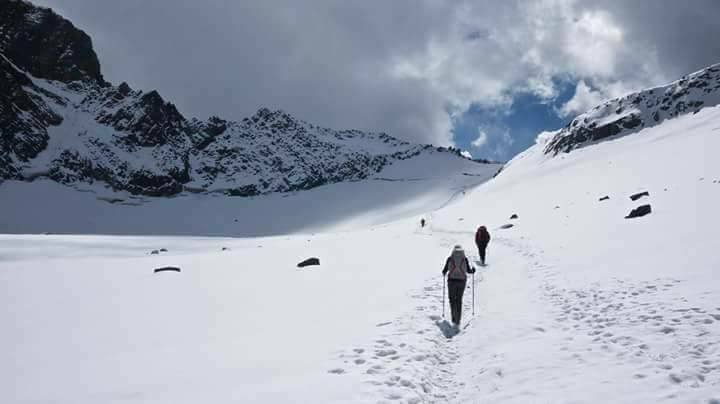 There are beautiful treks to Waterfall, Rajgundha, Billing, Hanuman Garh Fort, Red Roof Temple, Gharnala, Plachak, Johardi, Thamsar Pass, Bara Bhangal, Barot, Dehnsar and mountain of lakes trek, which cater to all age groups and are from grade very easy to very difficult. 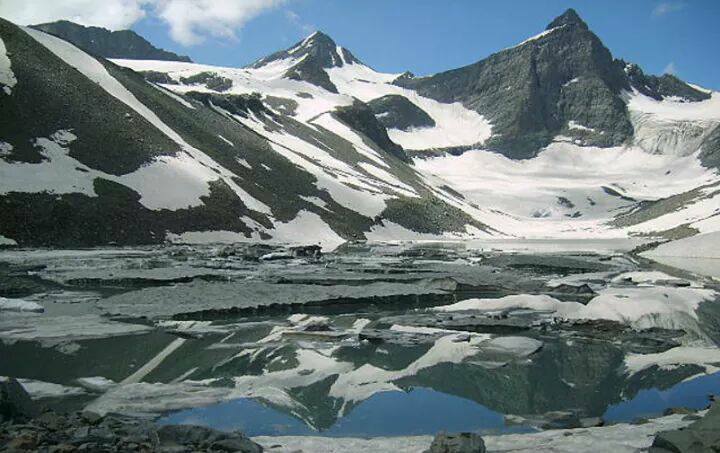 Do you know you can trek your way from Bir all the way to Manali and enroute climb two mighty mountain passes towering at 4800 Meters each, and perhaps the worlds remotest village called Bara Bhangal sandwiched between the two? 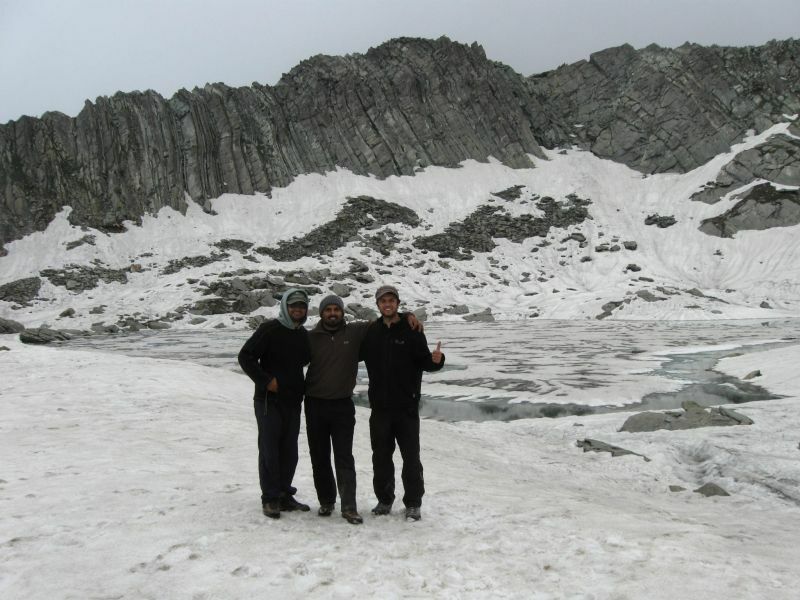 For more exciting stories and book from a small day hike to a mind blowing adventure trek, Book with us. 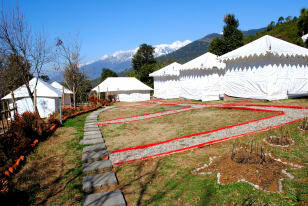 Glamping (Ultra-Luxury Camping, Bir) starting from Rs 2500/- only. Starting from Rs 1900/- only. 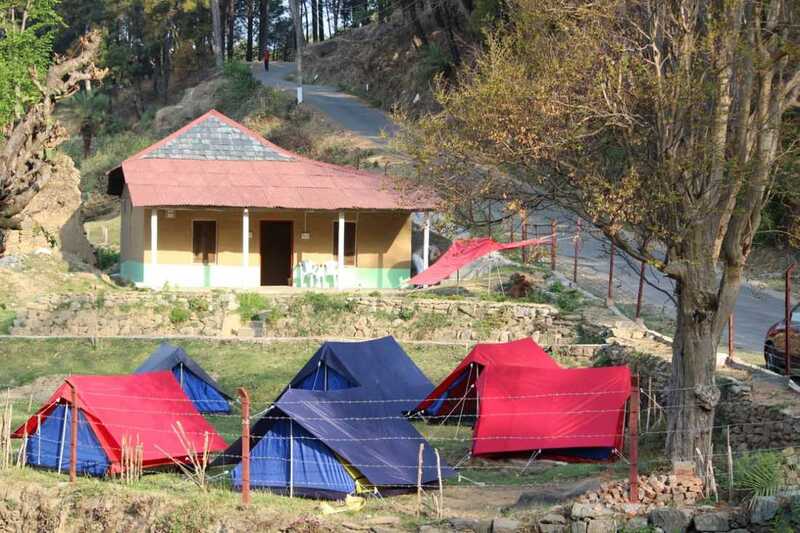 Budget/No Frills Camping in Billing starting from Rs 1100/- only. 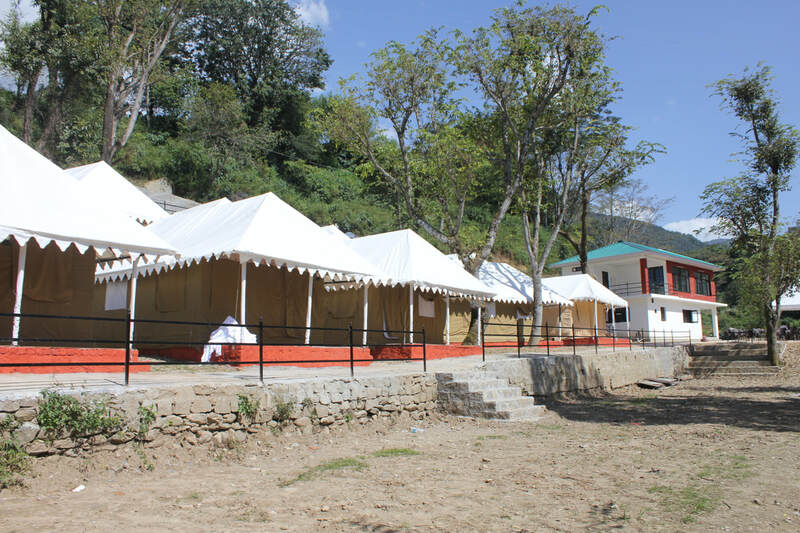 Budget Camping in Bir staring from Rs 900/- only. staring from Rs 1250/- only. We also have options of top of the line and one of the best hotels and resorts in Bir. Contact us for details and bookings. Starting from Rs 1500/- only. 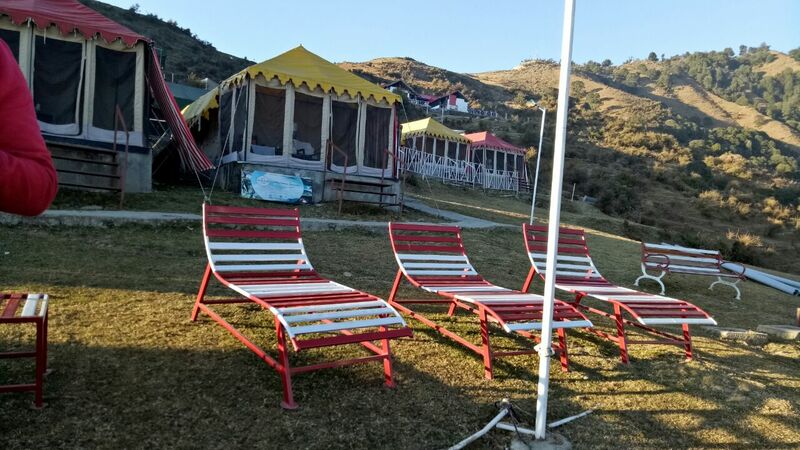 Hanuman Garh Fort situated at 3200 Meters above sea level and roughly 3 hours hike from Rajgundha overlooks magnificient snow clad Dhauladhar Ranges in 180 Degrees from front and Billing Paragliding site and kangra valley from behind. 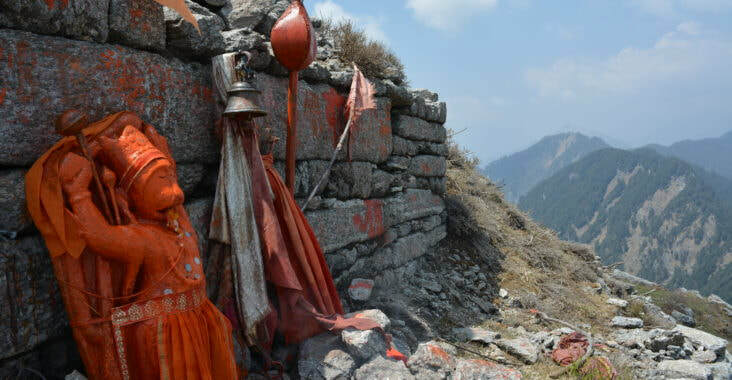 It is an ancient remnant of a fort and temple which carries a mythological story of the king of Bhangal Valley and how he was tricked by the King of Mandi and slaughtered out of jealousy of his glory. To know more about the story and view the ancient ruins of the fort yourself. Book a trek to Hanumangarh with us. 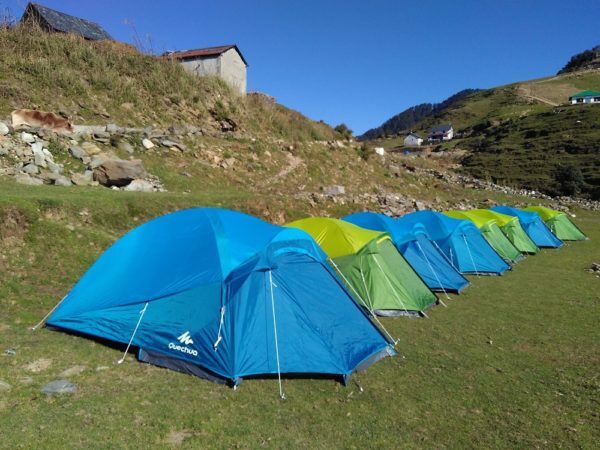 Barabhangal is a 12N/13 Days trek which can be started from Bir-Billing or Manali, takes us through the remotest village of the Himalayas nestled in between twin high passes of Thamsar Pass (4800 Meters) and Kaliheni Pass (4900 Meters) on the banks of the ferocious Ravi River. 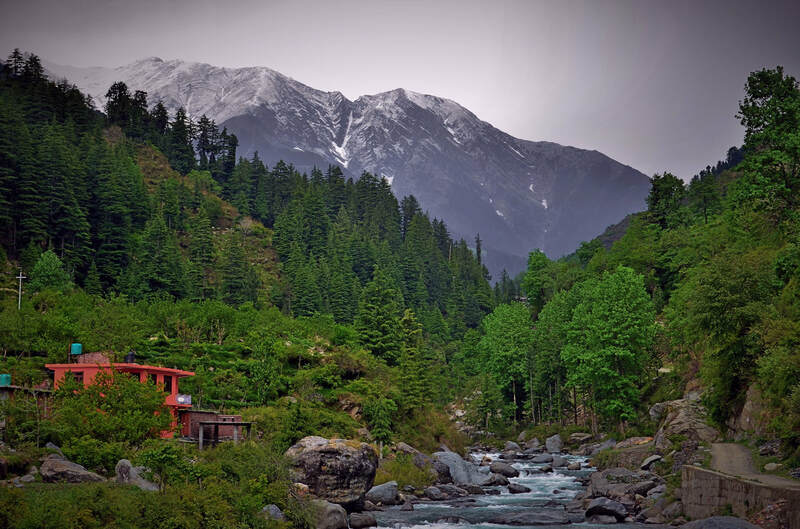 Bara Bhangal is the land of fairy tales and mystery. 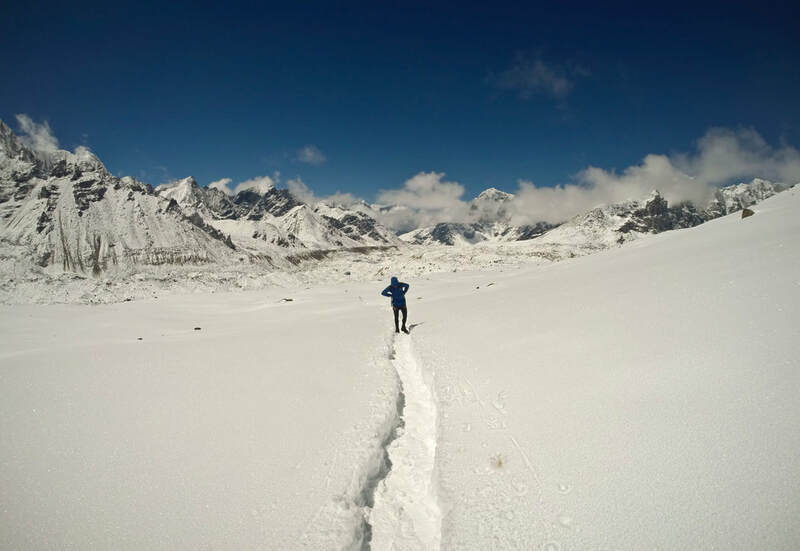 The inhabitants of the village remain cut off from the normal world for most part of the year and have to undertake an arduous journey over treacherous mountain trails over dangerous passes to the city. 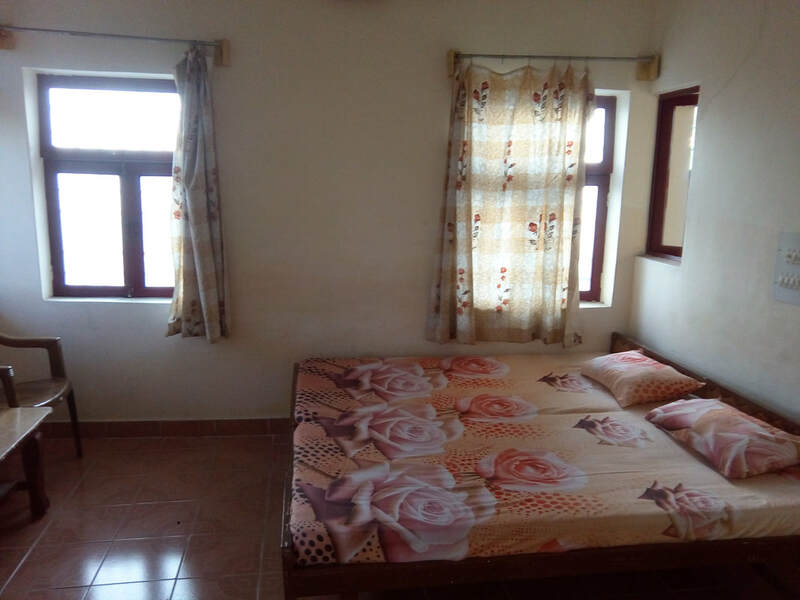 For more information on BaraBhangal Click here. 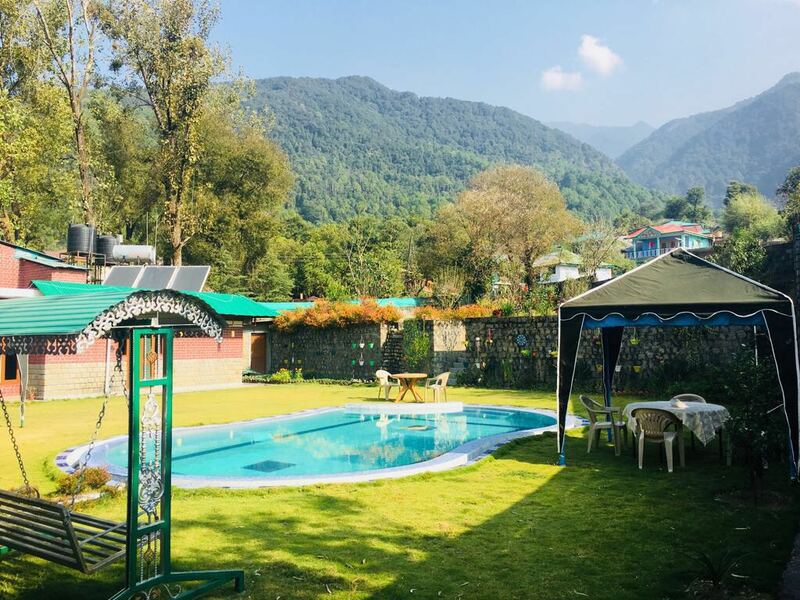 Luxury Camping & Adventure in Barot Valley- Rs 1500/- p.p. only. 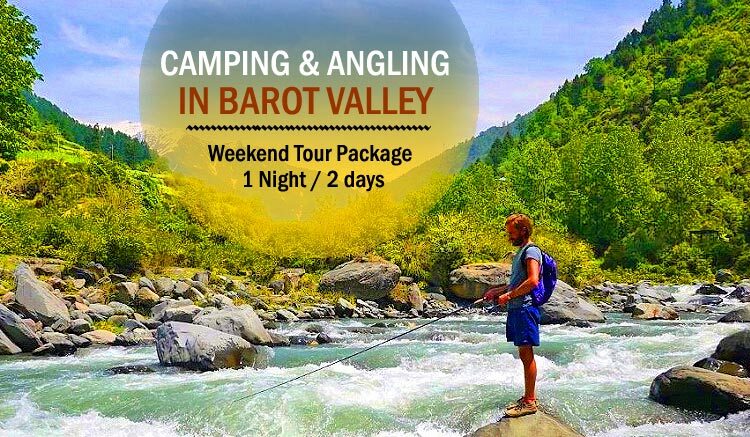 If you love trout fish then there is a pas time waiting for you and that is Angling in Barot Valley. Enjoy catching the fish in it's natural habitat the gushing UHL river and savor the delicacy. We will provide fishing rods, guide, worms and also cook your wild catch and serve you with best of taste you have came across the delicacy. Book your fishing trip with us. 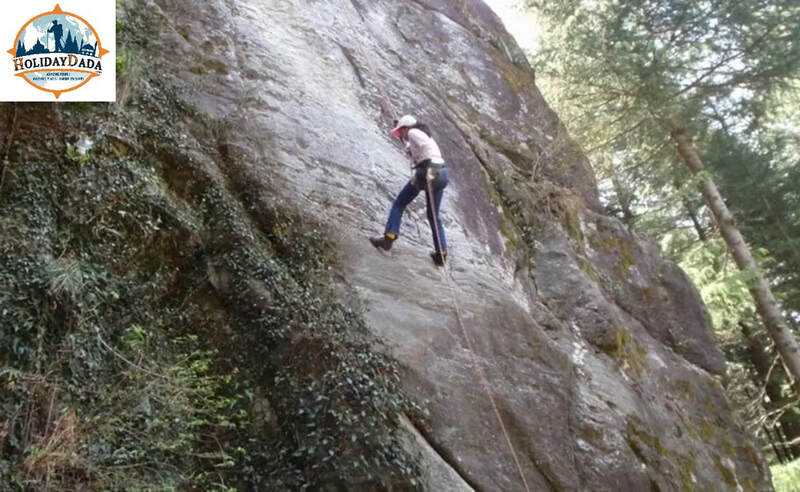 Adventure Activites in Bir Billing and Barot Valley available for group sizes 10 and above- starting Rs 400/- only.